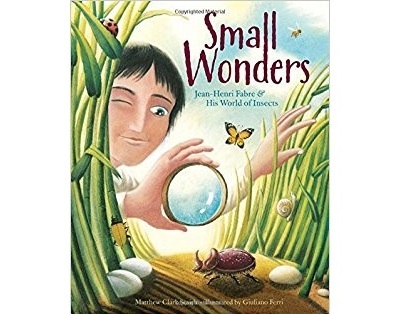 For elementary learners, this picture-book biography on Jean-Henri Fabre illuminates the life of one of the first naturalists to explore the fascinating world of insects. 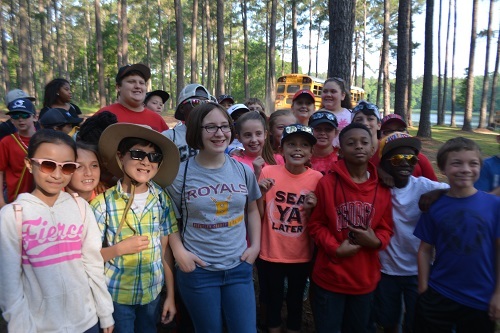 Teachers, kindergartners and 5th graders share their experiences using PLT activities like Every Tree for Itself, Tree Cookies, Renewable or Not, and Web of Life while on a field trip to Gully Branch tree farm in Georgia. 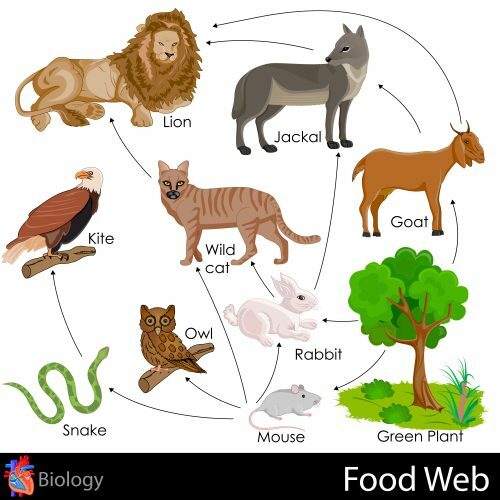 Explore food webs and discover the many ways that plants and animals are connected. 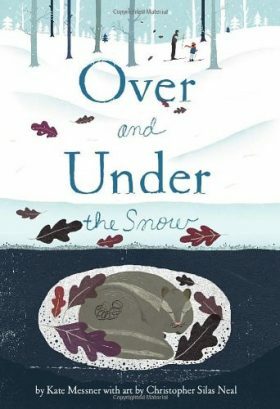 Use this book with grades K-4 to explore winter habitats, biodiversity, and even predator-prey relationships that all take place over and under the snow. 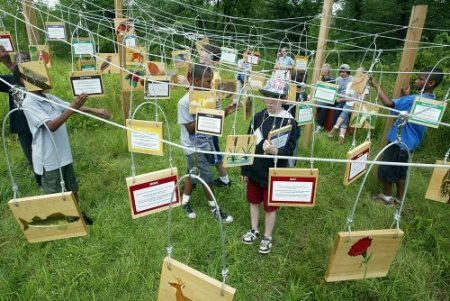 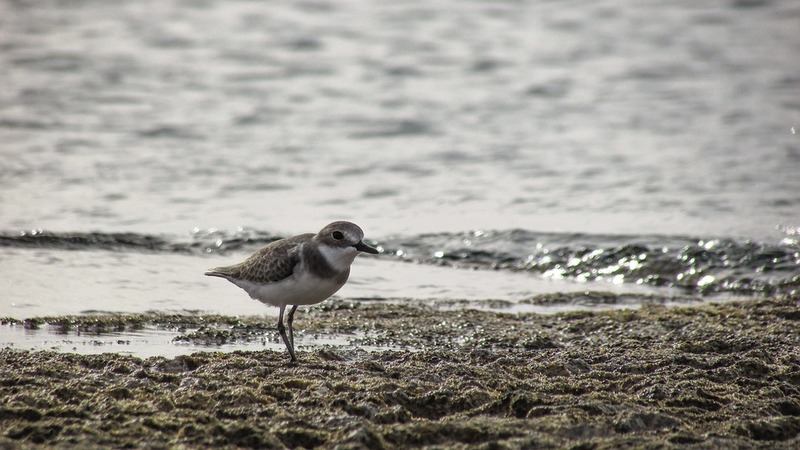 Discover how plants and animals are connected by taking a closer look at your local ecosystem to examine the interdependence of living organisms. 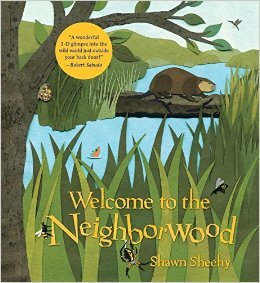 Learn about forest habitats and micro-communities as artist-turned-author, Shawn Sheehy takes young readers from neighborhood to neighborwood. 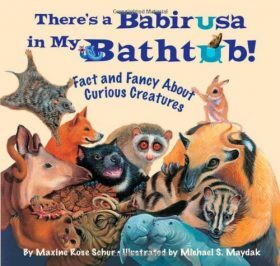 There’s a Babirusa In My Bathtub! 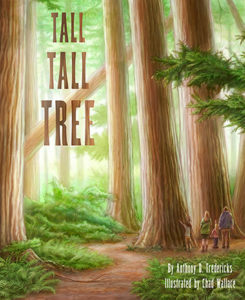 This children’s book for grades 2-5 introduces 13 exotic animals using a variety of witty, lively poems that makes learning about these unsung animals fun and exciting.